Along with the stormy weather we will have much cooler temperatures and very windy conditions. Both Sunday and Monday will see wind gusts in the 50mph range. Next Friday, ahead of another storm, winds could be clocked in the 60-70mph range. Everyday for the next couple of weeks should have very windy conditions. Temperatures will vary as a number of storms enter and exit our region. Ahead of the systems, we will see reasonably warm temperatures. 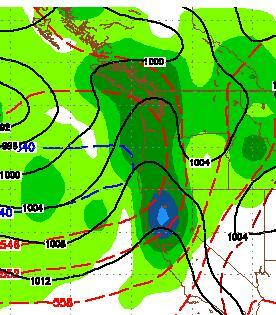 When the systems exit the temp will drop significantly. 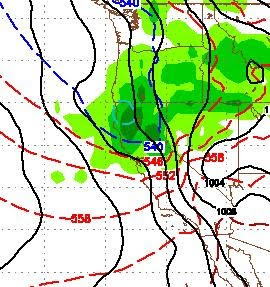 This is a very large storm for this time of year and could bring copious amounts of snow to the mountains and rain to the valleys. We will just have to wait and see.